3 Bedroom Terraced House For Sale in Warrington for Asking Price £200,000. 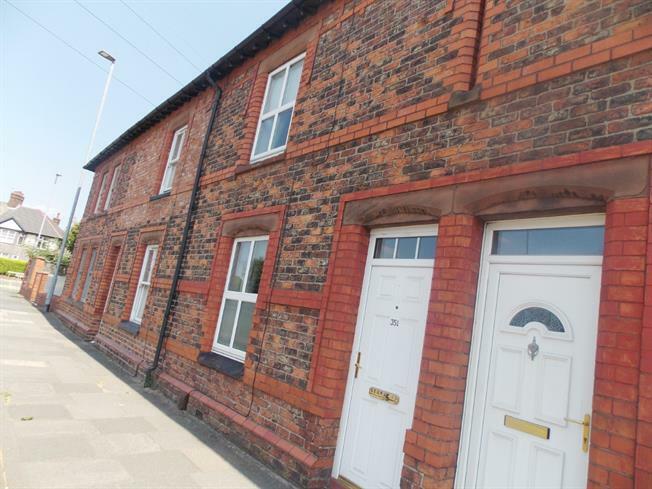 Bridgfords are pleased to offer for sale this fantastic size terraced property within walking distance to Stockton Heath. In brief the accommodation comprises a large through lounge/diner with feature log burner and kitchen with doors out to the rear. To the first floor there are three double bedrooms, one with an original feature fireplace and all of which are decorated to a high standard. Externally there is a good size yard, outbuilding for storage and gates providing access to parking from the rear. This property has undergone full renovation and construction to create the perfect family home and must be viewed to appreciate the standard of finish and space it has to offer.